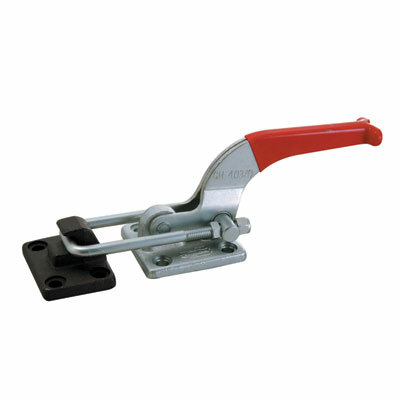 Both the alloy steel base and the optional latch plate (GH-40370-LP) are forged for strength and durability. This new model features a locking lever to securely lock the clamp in the closed position. 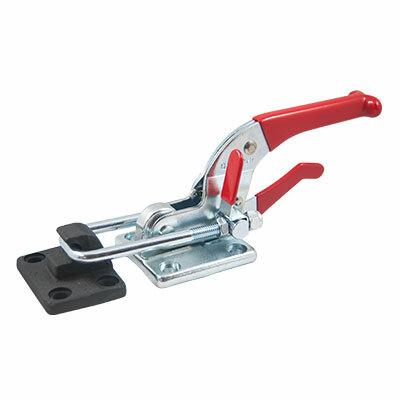 Ideal for latching applications on molds, doors, lids, and access covers. Optional Latch Plate GH-40370-LP sold separately.